Hey Everyone! 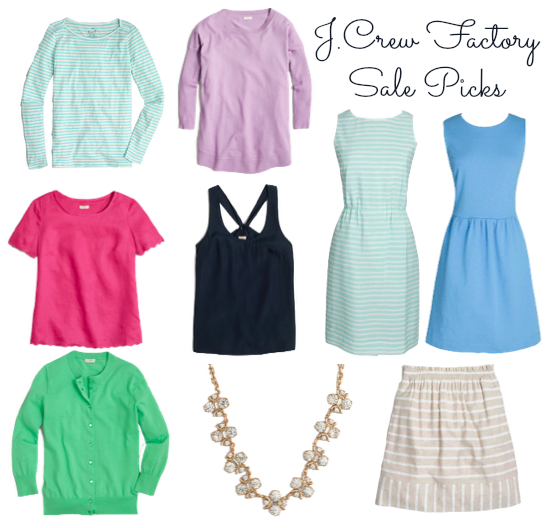 Today I wanted to write a post about a really great sale at J.Crew Factory! I know there have been posts all over about the Nordstrom sale, but for those of you not quite ready to move on to fall fashion, J.Crew Factory has you covered for fun summer fashion. 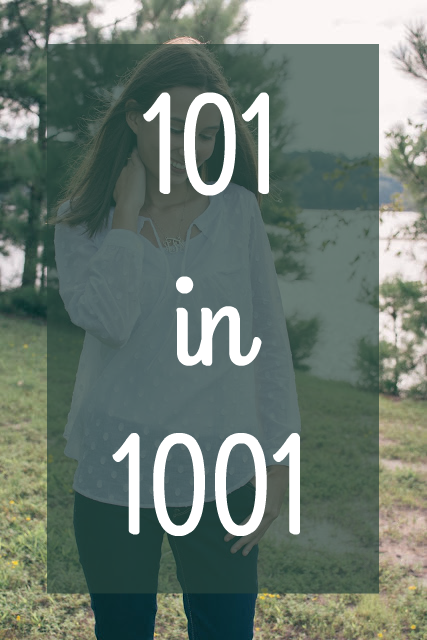 The sale is 40% off Summer Styles and makes the majority of things under $30. This sale has lots of really fun bright colored pieces for a really great price! J.Crew Factory is always having really good sales, but once and a while they will have a real great sale and I couldn't help but share it. You can't go wrong with bright dresses and light weight sweaters for the rest of summer. I really love the beige stripe skirt and the lilac sweater, but everything is just so cute! Is there anything you love?